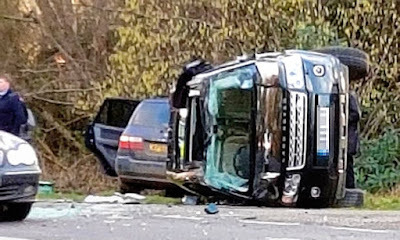 The Duke of Edinburgh has escaped unhurt after the car he was driving was involved in an accident close to the Sandringham estate in Norfolk. 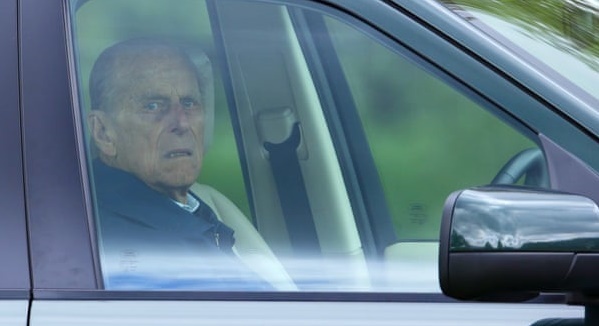 Police were called to the scene of a collision involving 97-year-old Prince Philip on Thursday. Witnesses told the BBC that the Land Rover being driven by Philip had overturned after pulling out from a driveway on the A149. He was helped out of the car by eyewitnesses and was reportedly conscious but very shocked and shaken. 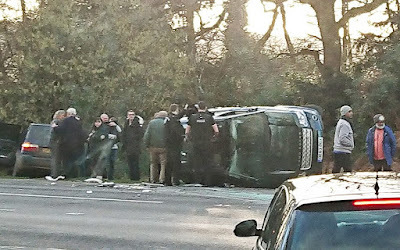 The palace would not confirm if he was alone in the vehicle at the time of the collision. 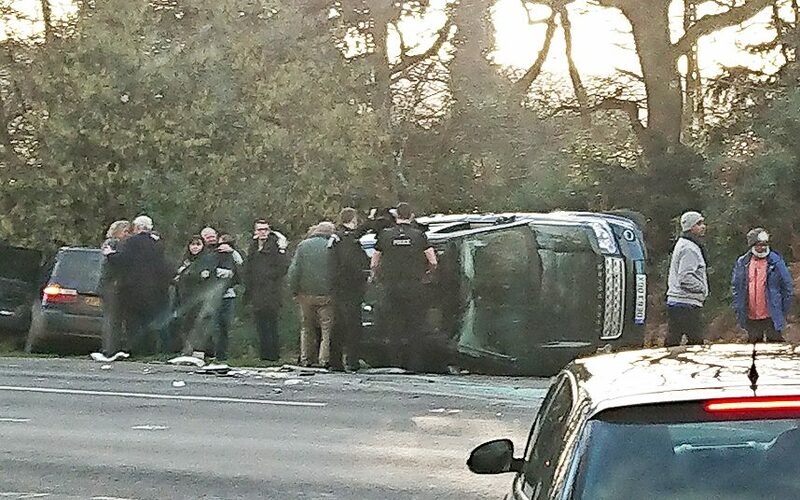 The other car involved was a Kia and its female driver and passenger were treated in hospital and have since been discharged. How can a 97 man still be driving himself?